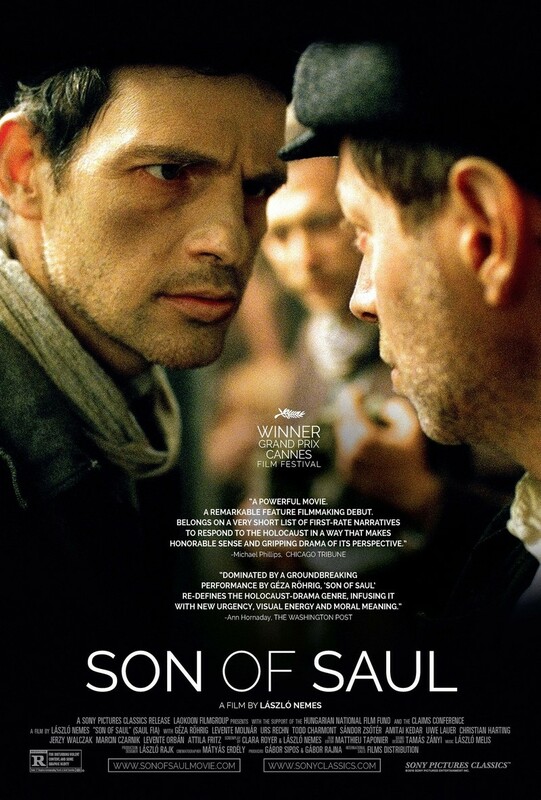 Son of Saul DVD and Blu-ray release date was set for April 26, 2016. Saul Auslander is a prisoner in Auschwitz in October of 1944. His job at the concentration camp is to burn the bodies of victims. While carrying out his duties, he sees a body that looks like his son. Believing the corpse to be the remains of his child, he plans to save it from burning and find a rabbi within the walls of Auschwitz to perform a proper burial. Meanwhile, the workers on his detail learn that they are to be executed and plot to destroy the crematorium.